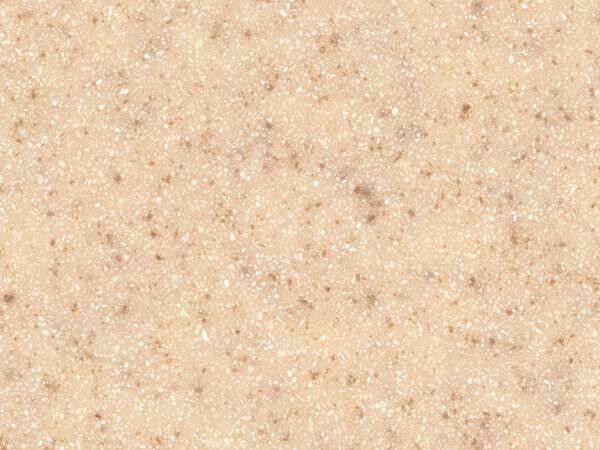 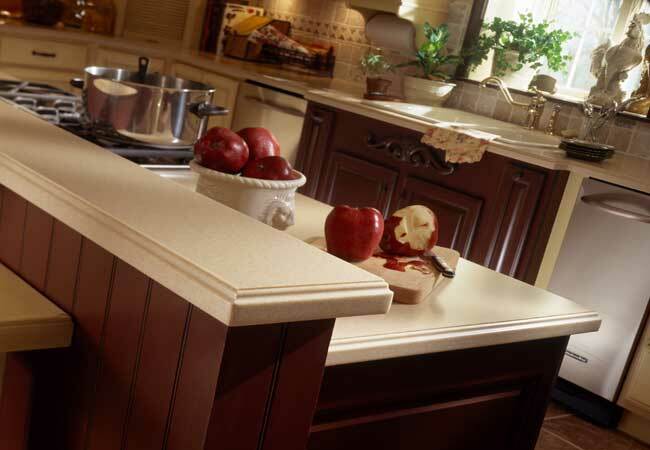 Corian® Mojave has a warm sandstone color base with small darker tone-on-tone particles. 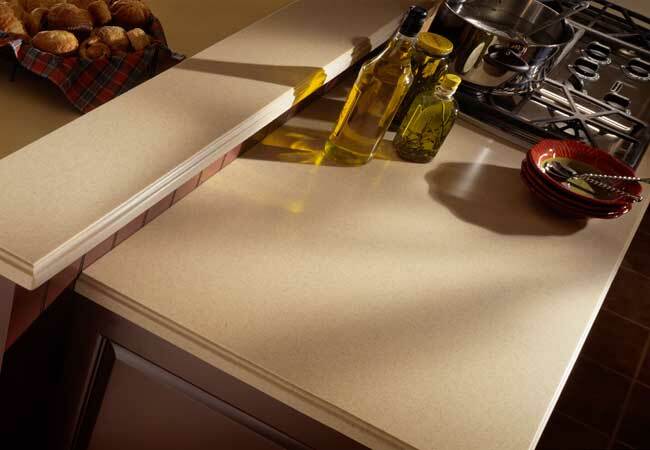 A natural complement to a wide range of woods in the yellow to red family. 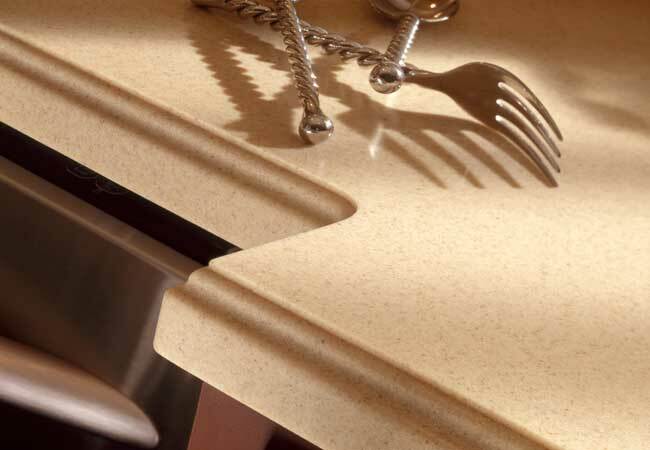 Corian® Mojave contains a minimum of 6% pre-consumer recycled content.